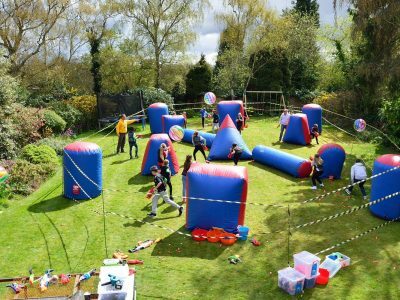 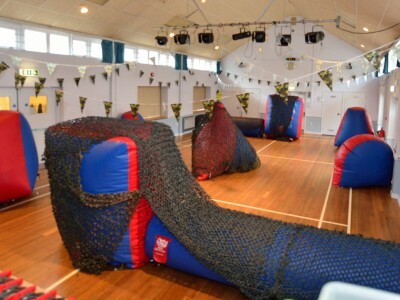 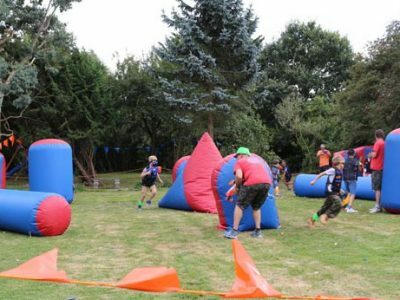 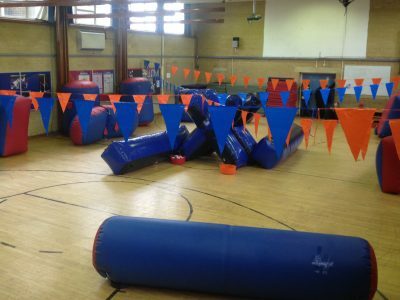 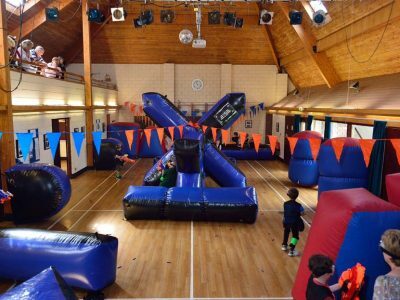 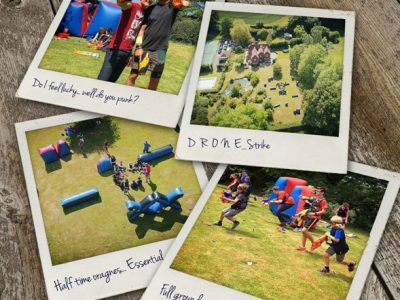 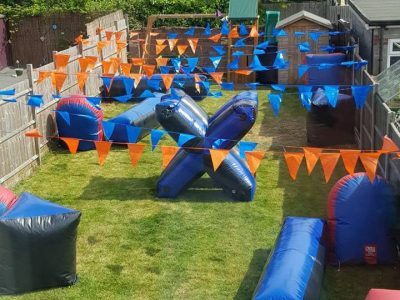 When deciding how and more importantly where to stage your children’s Blaster Party the venue is always a very important aspect and we are always happy to help source, advise and help you look for suitable venue in your local area or choose from our recommended list. 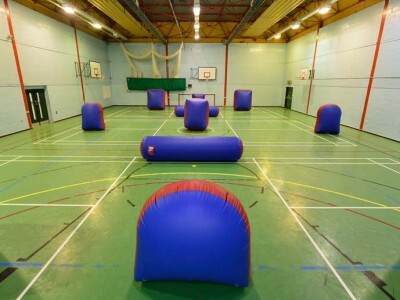 For outdoor blaster fun then any, flat short cut grass or AstroTurf is perfect up-to around a football pitch in size. 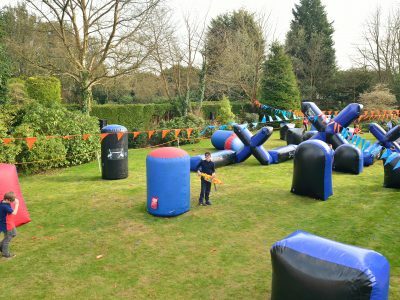 Even a back garden of around 100ft x 40ft will work for 15 children, see image, top right.